A recent study performed by HireRight quizzed truck drivers on why they decided to quit their jobs. Here are the top 9 factors that drivers say made them leave their trucking jobs (note that the truckers surveyed were allowed to cite more than one reason for quitting). Better Pay. 50% of drivers say that making more money is the biggest reason for quitting. More Time At Home. 41% of truckers say that having more time at home with family and friends is a major reason for quitting. Better Benefits. 34% of truckers surveyed stated that the lure of better health coverage and retirement programs leads drivers to quit one job for another. Retirement. 29% of truckers say that they are simply leaving trucking because the time has come to retire. Desire To Work Outside Of Transportation Industry. 24% of truckers say that heavy regulations within the industry have prompted a desire to work in a less regulated work environment. Health Problems. A surprising 21% of trucker say that they quit their jobs for health reasons — either because they didn’t qualify for a CDL for medical reasons or because of the health issues associated with the trucking lifestyle. Didn’t Like Company Culture. 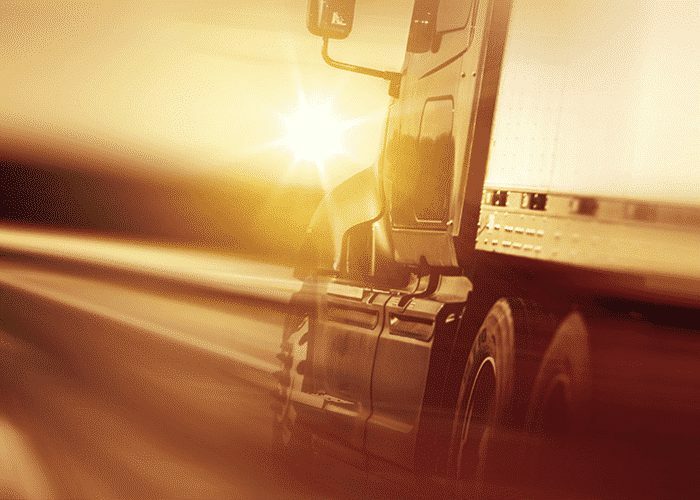 17% of truckers say that they quit because they didn’t fit in well with their company. Opportunity To Advance Career. 11% of drivers quit because an opportunity for something better came along. Drivers Are Not Quitting. 7% of the survey’s respondents say that they and other drivers are not actually quitting their jobs.